My hair can be a massive pain. It is very curly, but fine and flyaway. This leads to its natural state generally consisting of dry, frizzy tangles! I have tried nearly every product under the sun over the last few years. And finally, I think I’ve found my true hero product. When getting my hair cut at Urban Retreat in Harvey Nichols Manchester, I was recommended Kerastase Elixir Ultime. I had heard alot about hair oils (I think you might actually have to be living under a rock to have missed the buzz about Moroccan Oil!) and really wanted to try some. My stylist recommended this over Moroccan oil, which intruiged me straight away. 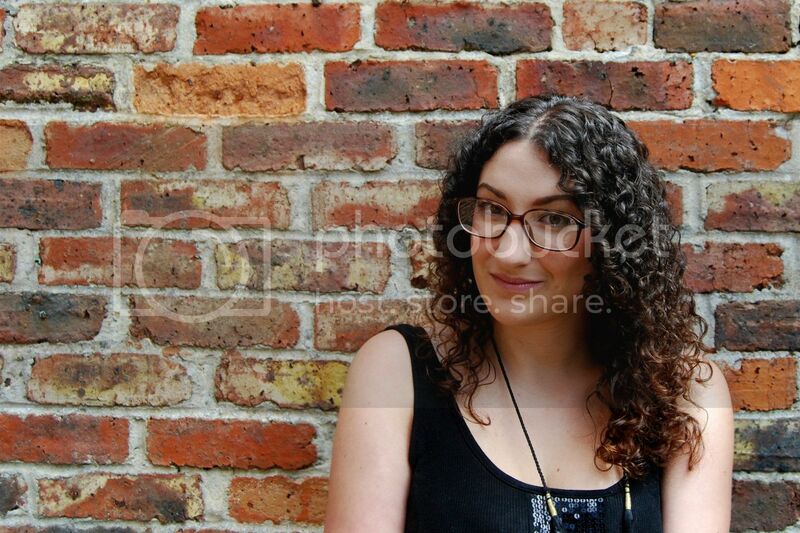 And then I was left with the softest, glossy and defined curls I have ever had! My mama was impressed too and she treated me to a bottle to take home. It contains a mix of Argan, Maize, Camellia and Pracaxi Oils and can be used as a styling product or a hair treatment. I have now been using it for about 2 months, and you can see how little has been used- this stuff lasts forever! I tend to use one pump and run it through my hair after each wash. I’ve also once a month done a treatment by twisting my hair in 2-3 pumps of oil and letting it soak in for 5 mins or so before washing it out. At this rate it’ll last at least 6 months, and actually I dont think that’s too bad at a cost per use. There has been no build up of product (my hair gets weighed down very easily) and no greasiness. My curls are defined and with no crispyness (hate that). For £32 I had high expectations- I do not spend that amount on my hair easily! But I am in love with this product and I can tell I will be using it for as long as I possibly can. It is worth every penny for me! 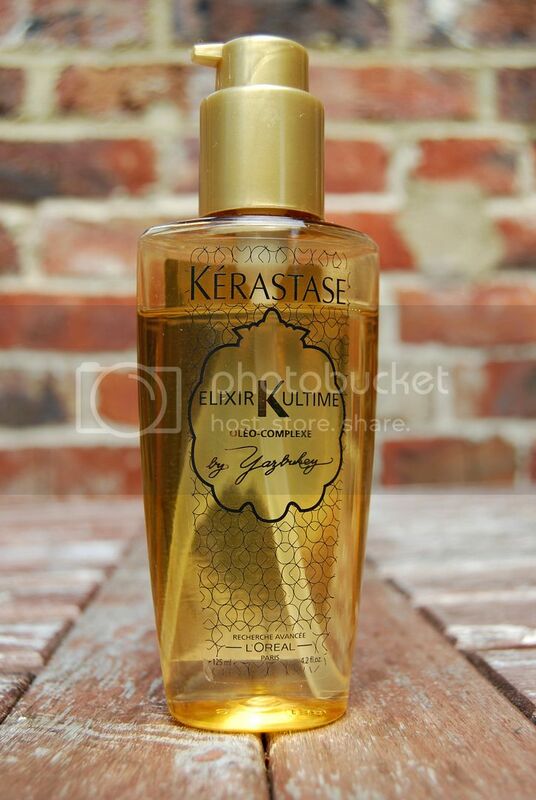 If your hairdressers use Kerastase products, ask them to try this on you next time you get a cut and blow-dry! Have you tried this hair oil? Which hair products do you swear by?